We have four runners to look out for this week. Honest Prince has his first stamina test in a while on the Kimberley dirt on Monday. Blessed Rain (pictured) and Simply Russian have their debuts on Tuesday and Wednesday respectively and Syx Shooter looks to get closer to his first big paycheck on Thursday. See more about their chances here. He was completely outpaced on his local debut last time and as such, we have made the decision to send him over much further. He jumps from pole, so should be given every chance to be well placed when they turn for home. The big question mark is whether or not he stays the trip, so this test will certainly tell. Winning Form Comment: Moderate local debut but drawn in pole and has stamina test. 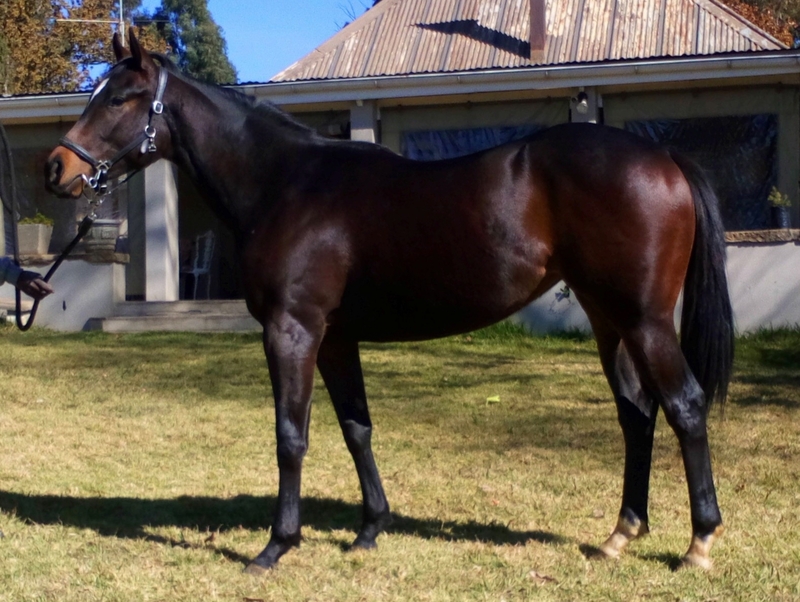 She is a beautifully bred daughter of Soft Falling Rain out of the unraced Cape Cross mare – Amaridian. She is a very smart filly in the making, not the biggest but she has shown plenty of class and ability at work thus far. She comes into this debut 80% ready, but the stable have commented that there isn’t a two year old that’s fast enough to work with her. Stuart Pettigrew hasn’t tuned her up to try and win with her first time out, but she could just do so on ability alone so we give her an each way shout. She is the third foal from the mare Russian Foxtrot, with the first two (Rikitikitana and Rockin Russian) both winning black type. Garth has commented that she is a very well-tempered horse, that has shown a lot of speed at home. She wasn’t asked to do much in her barrier trial and we were very pleased with the outcome. We have always believed that she could go close to winning on debut and from draw 1, we think she is very good place proposition. He was probably drawn on the wrong side of course, when finishing a long way off the winner in 4th, in his second course appearance. However, he is now a much fitter horse and should go much closer to the winners’ enclosure this time around. Winning Form Comment: Showed decent improvement in latest. Still has scope. Watch. ← Upcoming Midweek Runners on Tuesday 19th March 2019 at the Vaal & Wednesday 20th March 2019 at Greyville.